Harrison’s Glass & Glazing Belfast offers emergency glass and glazing repair services to the Greater Belfast area. 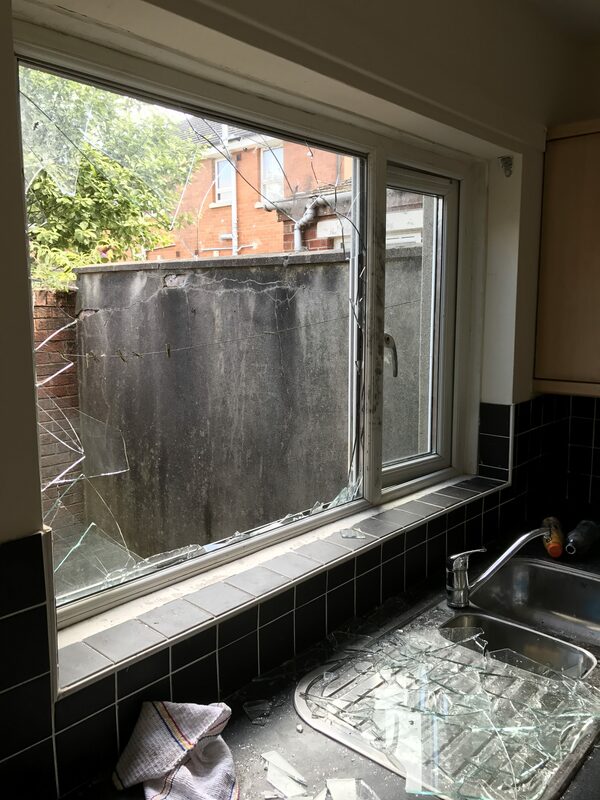 We can respond quickly to glass and glazing emergencies, as we understand the inconvenience and risk to your safety that broken glass often causes. Get in touch today if you have a glass/glazing issue for our efficient glass & glazing service in Belfast.